Jean Paul Gaultier Exhibition in Seoul. From March 26th to June 30th, 2016. The Hyundai Card Culture Project presents its 21st event, an exhibition of Jean Paul Gaultier's works at Dongdaemun Design Plaza (DDP). 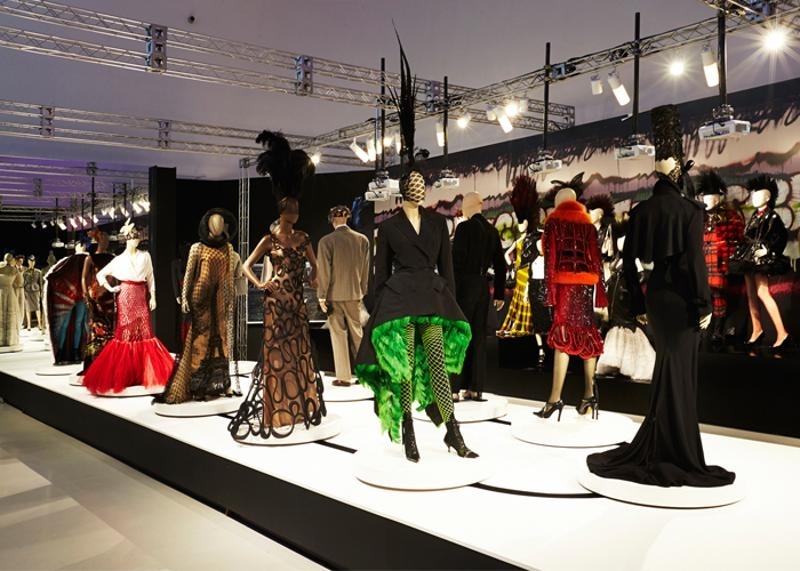 In honor of the 130th anniversary of the establishment of Korean-French diplomatic ties, Hyundai Card and the Seoul Design Foundation have co-sponsored this exhibition of world-famous designer Jean Paul Gaultier's designs. Jean Paul Gaultier made his fashion world debut In 1976 with a ready-to-wear line of clothing. In 1997 Gaultier established a haute couture house in his name and became known as 'the enfant terrible of the fashion world' due to his outlandish and eccentric designs. Bold, yet humorous, Gaultier's designs challenged conventionally held societal concepts of identity, culture, and gender. His designs transcend the medium of fashion and are messages to society about upending norms and conventions. As a result of this exhibition, the 21st installment of the Hyundai Card Culture Project, Jean Paul Gaultier made his first ever visit to Korea. He also personally designed a dress with the theme 'Korea' and it will be displayed during this exhibition.